Mustache is facial hair grown on the upper lip and below the nose. 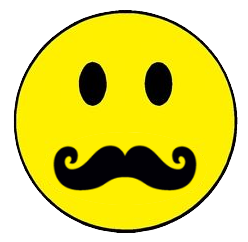 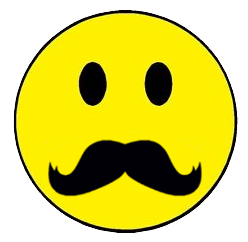 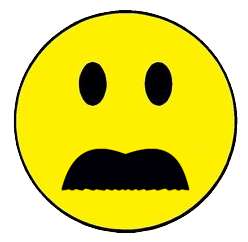 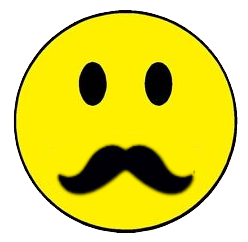 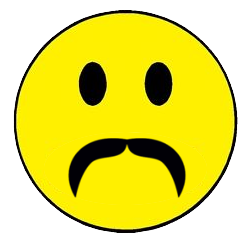 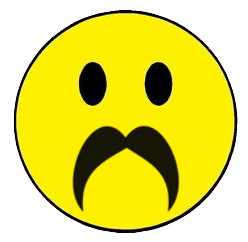 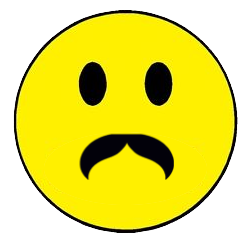 When it comes to cool smileys, the mustache looks very funny and amazing. In the below collection you will find the smileys having mustache in many different styles. 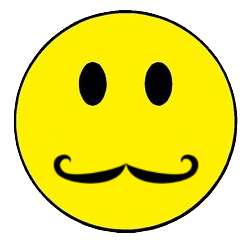 All these smiley symbol styles and different and unique. Let me know by your comments which one did you like the most. No Comment to " 20 Cool Smileys with Mustache "